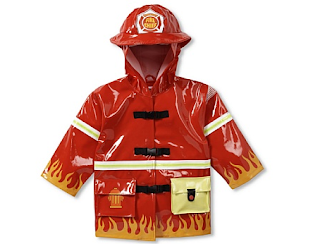 Our favorite raincoat growing up was boring and yellow. If only this darling collection of rain gear from Kidorable had been around back then. Here you'll find raincoats, rain boots and even backpacks that are as cute as they are waterproof. From fairies and mermaids for girls to pirates and firemen for boys, who ever thought playing in the rain could be this much fun? Scam.com is your first choice if you are a true freebie hunter and want to research if some freebie is a valid one. 419eater is an active freebie hunter discussion board. PurPortal is a huge searchable database of scams which seems to be updated regularly. There are 4 sections: scams, urban legends, viruses and phishing sites. PLUS: List of freebie hunter sites that are spam, scam or phishing and 5,700 Chinese scams.